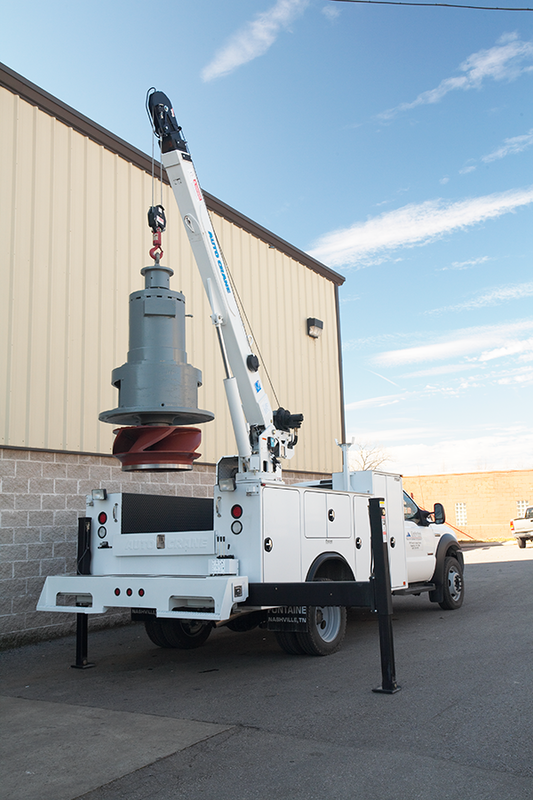 Our pump service was established in 1959 and is still going strong. 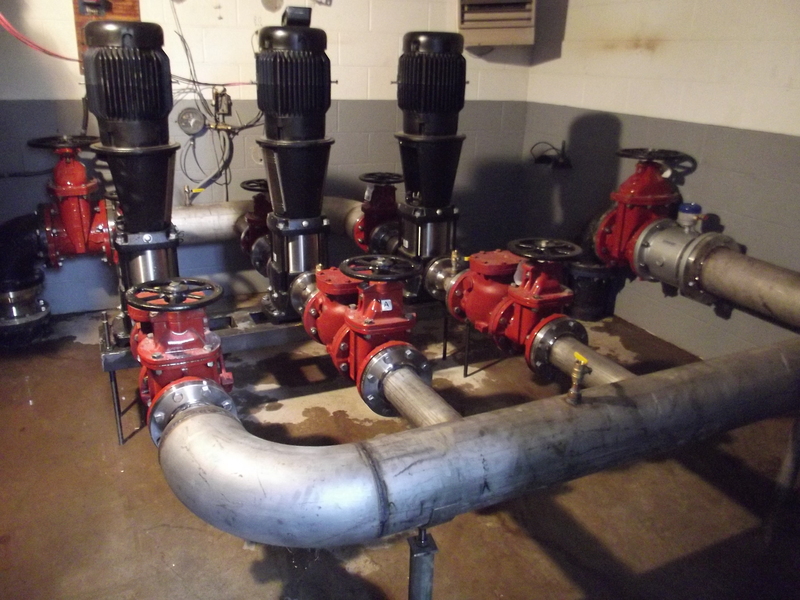 We offer complete pump rebuilds: submersible, split case, vertical turbine and centrifugal. Our 30,000 sq. 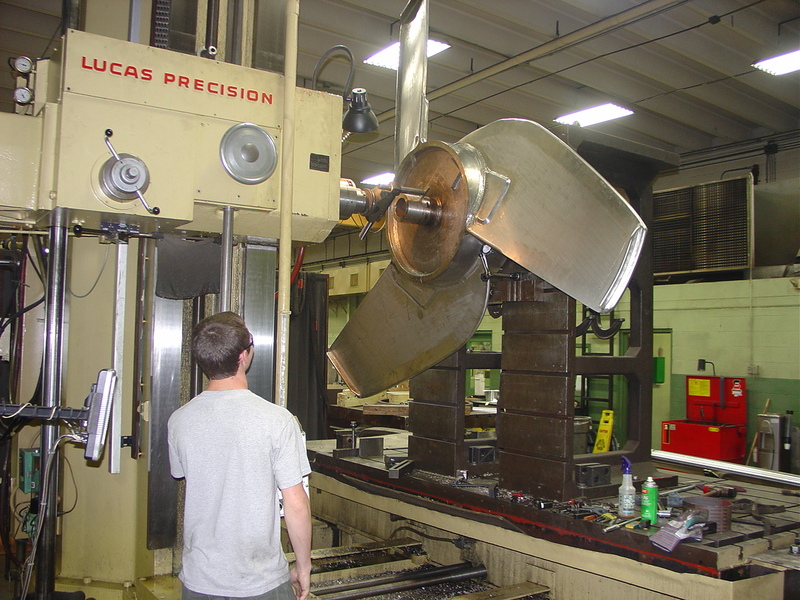 ft. full service machine shop can meet any pump repair or part manufacture need including spray welds, coat impellers and dynamic balance. Our Pump Department is located at 1008C Whites Creek Pike, Nashville, TN 37207.